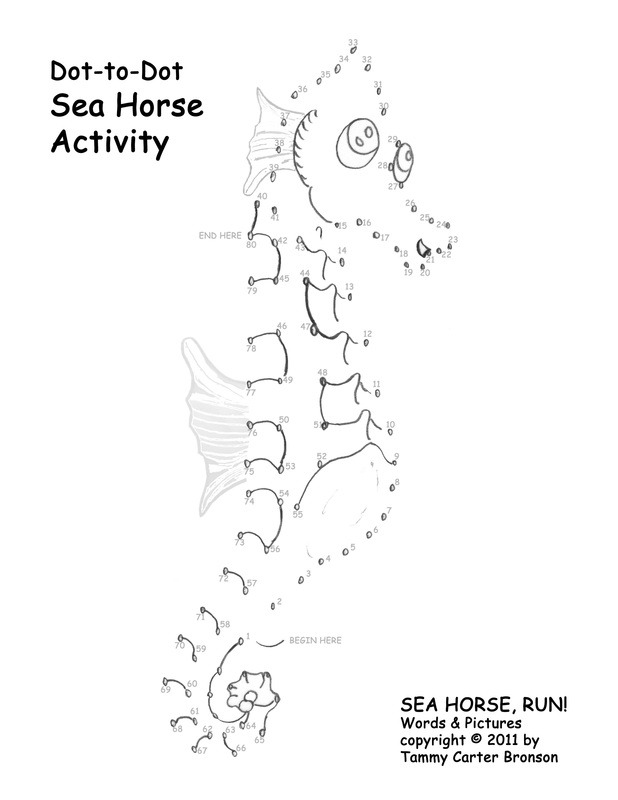 Teacher’s Guide | Sea Horse, run! 1) Who is Sea Horse’s best friend? 3) Coral cannot leave the reef. Who tries to save Coral from the Sea Dragon? (A) a fish. 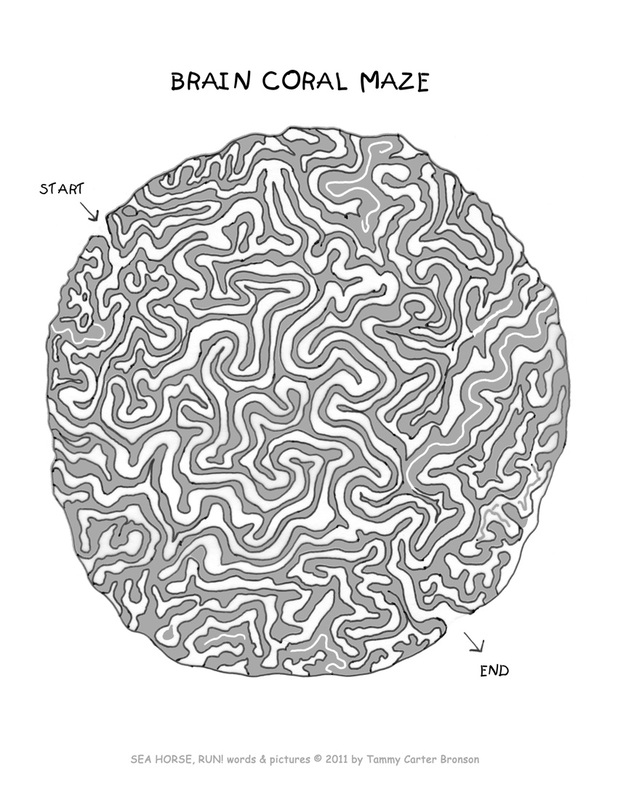 (B) a plant. (C) the Eel. (D) the Sea Dragon. 6) Which animal sings in the story? 7) Sea Horse turns three different colors. 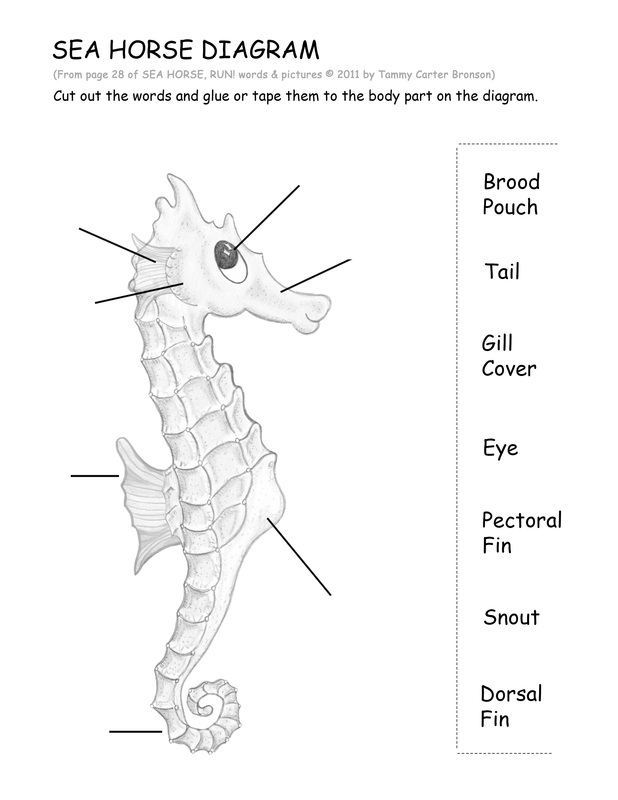 Which color below is NOT a color for Sea Horse in the story? 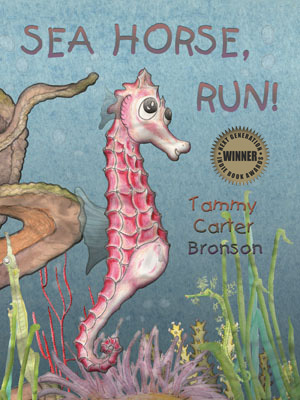 STORY SUMMARY: Rumors of an approaching sea dragon cause frightened sea creatures to flee the reef, but brave Sea Horse stays behind to defend his helpless friend, Coral. 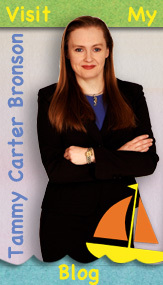 THEMES: The dominant themes are COURAGE and FRIENDSHIP. Sea Horse’s friendship with Coral enables him to overcome his fear and face the sea monster in the hope that he will save Coral. Sea Horse has a lot of courage to face the dragon alone, but his courage allows him to meet family members he didn’t even know he had: sea dragons! Sea Horse is the HERO or main character. Sea Dragon is the TEACHER who mentors the hero. At first it seems that there is no teacher character; however, when the Sea Dragon arrives, he contributes the most to the hero’s understanding of his journey. Coral is a ‘chorus’ of HELPER characters who assist the hero on his journey. Coral helps by telling Sea Horse to swim away, but he chooses to stay behind and protect his friends. TROUBLEMAKERS are opposed to the hero’s goal or are an obstacle for the Hero to overcome. In this story Sea Horse assumes that Shark, Eel and Octopus are helpers, but they are really troublemakers because Shark, Eel, and Octopus spread rumors that frightened all the animals. CHARACTER ROLE REVERSALS: Sea Dragon changes from troublemaker to teacher. Shark, Eel, and Octopus change from helpers to troublemakers. And in the end, Sea Horse changes from hero to teacher when he reassures Sea Dragon that he is safe from Shark, Eel, and Octopus.